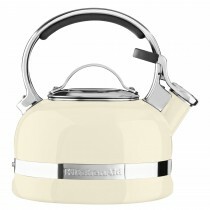 Start your morning the right way, with the perfect cup of tea. 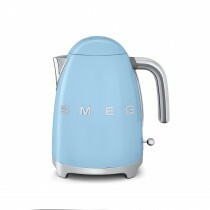 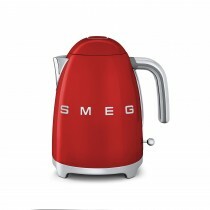 From leading innovative brands such as Smeg and Delonghi to more traditional styled kettles from Kenwood you will be able to make the perfect cuppa. 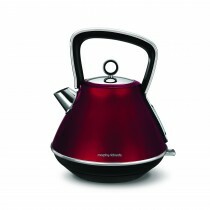 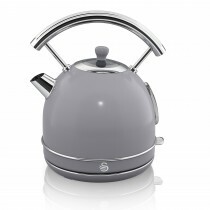 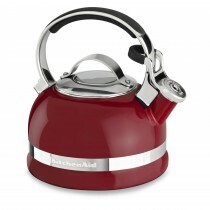 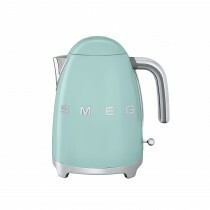 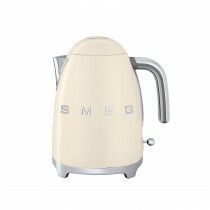 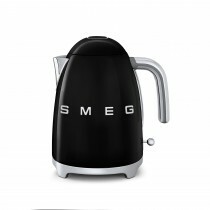 Ranging in colour and style our wide range of kettles will also make a stylish addition to any kitchen. 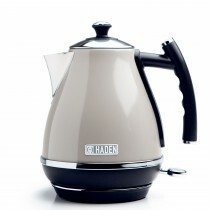 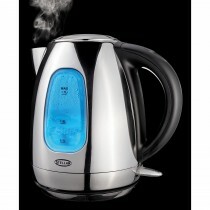 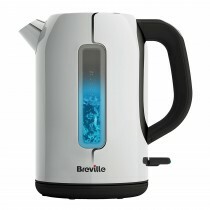 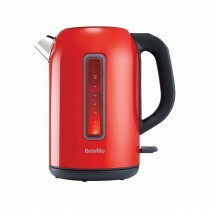 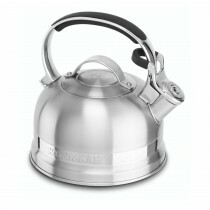 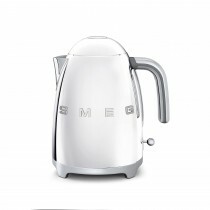 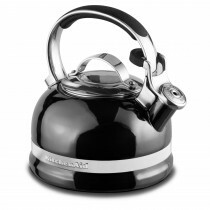 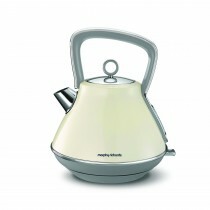 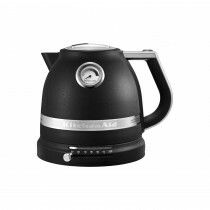 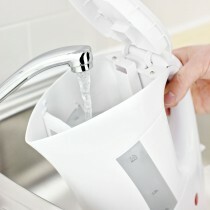 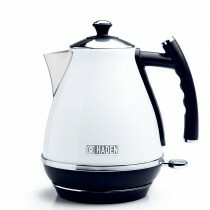 Easy to maintain and simple to use, browse our wide range of kettles now.